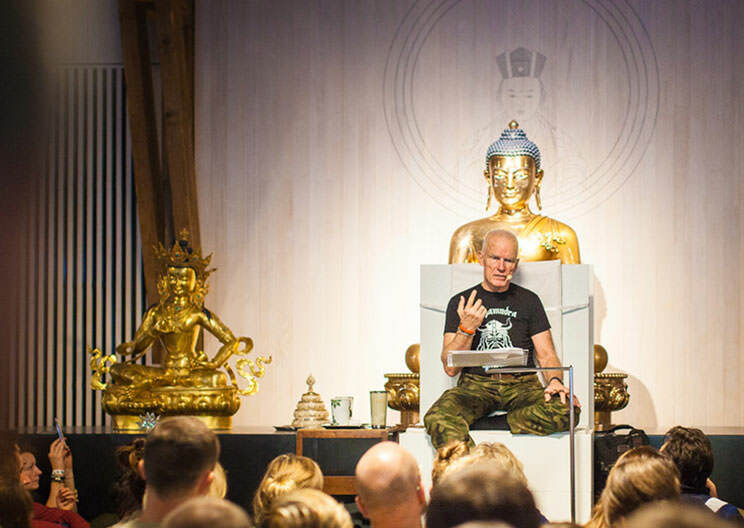 Lama Ole Nydahl’s teaching schedule is a great tool if you wish to experience fresh contemporary explanations of traditional Buddhist teachings, ask Lama Ole a question, and meet him in person. Lama Ole’s teaching schedule is updated often, so please check back before making travel arrangements. Teaching schedule (travel plan) in iCal format – subscribe with your calendar app to this always up-to-date schedule. Teaching schedule (travel plan) in PDF – download a printable PDF of Lama Ole Nydahl’s teaching schedule.